Our luxury flower subscriptions are delivered to your door every week or month, keeping your home filled with fresh, seasonal flowers. Special occasion? Gift the gift that keeps on giving. 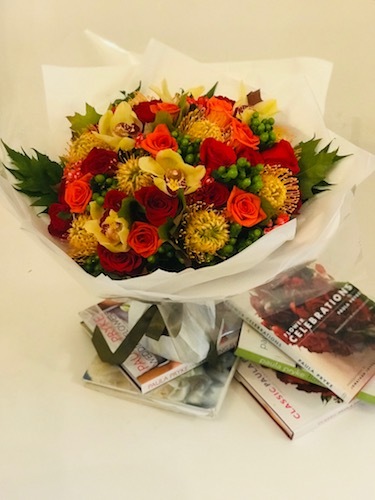 Simply subscribe to our flower subscription service and be safe in the knowledge we will deliver a beautiful bouquet on your behalf every week or month. 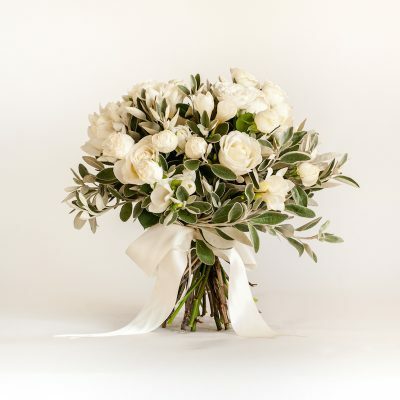 Choose from a luxury bouquet delivered every week, once a month for six months or once a month for an entire year. If you would like some guidance you can get in touch with us here. Our 6 month flower subscription is the perfect gift for a special occasion or as a monthly treat for your table. 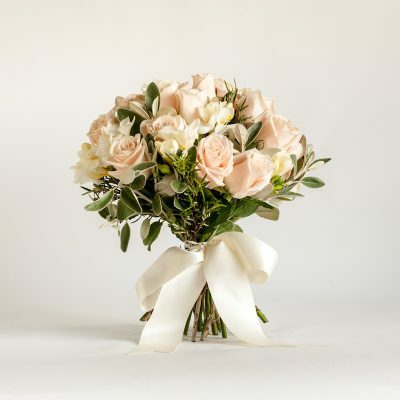 Choose from our three best selling bouquets to be delivered once a month for six months. 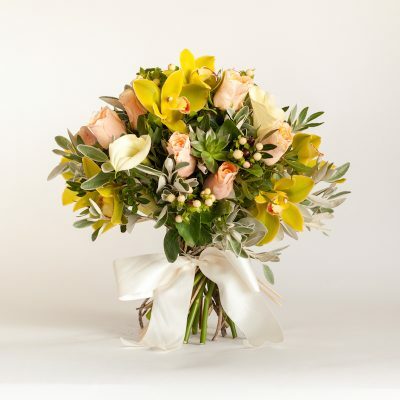 Our bouquets are packed with fresh roses, orchids, herbs and greenery and are a wonderful addition to your home. If you have any questions or want to discuss our 6 month flower subscription service, please contact us. The gift of fresh flowers, every month, for one year. This annual flower subscription is like nothing you have seen before. 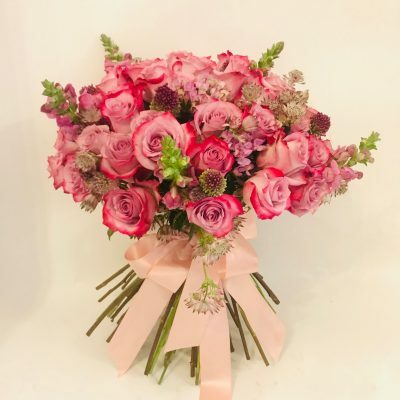 Choose from any of our bouquets to be delivered every month for one year. 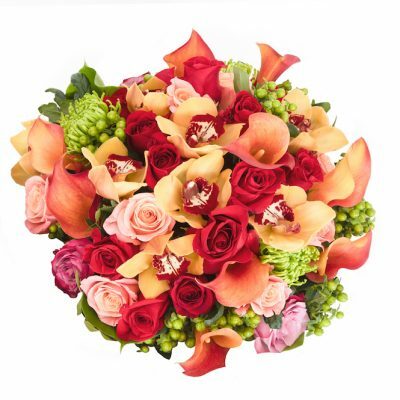 Our luxury bouquets are filled with fresh orchid heads, roses, succulents, herbs and more. If you have any questions or want to discuss our annual flower subscription service, please contact us. Give the gift of blooms again and again (and again!) with six months of flowers. 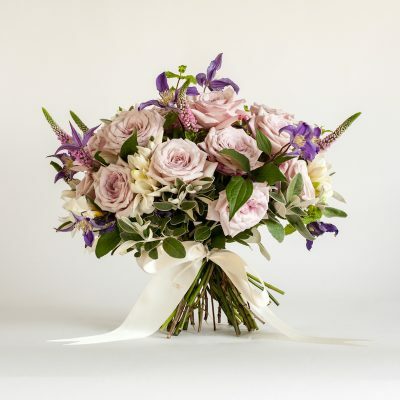 Once a month for six months we’ll deliver a different fresh flower bouquet straight through their letterbox. 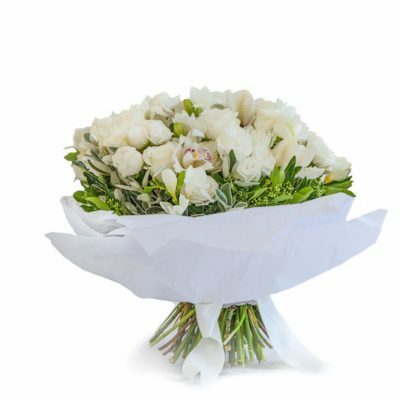 Each bouquet is designed by our florist for a varied and beautiful present they will enjoy for weeks.